"I am absolutely thrilled to be named as one of Byron Bay's Top 10 Wedding Celebrants for 2018 by WeddingDiaries.com.au"
”I consider it my honour to be present on your wedding day. Hello! 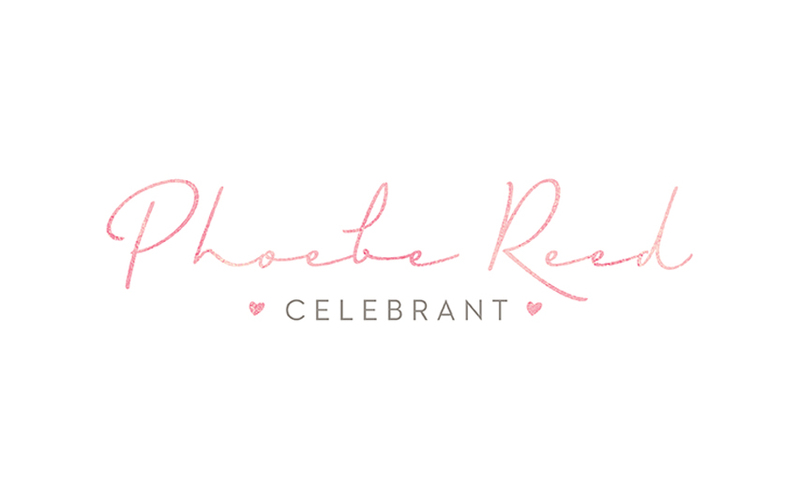 I’m Phoebe Reed and I would be truly honoured to be a part of your wedding day! I’m based in far northern NSW and meet with couples from all around Australia. I’m a wife, mother and believer in True Love – and – ask EVERYONE how they met and what their love story is! Being a registered civil wedding celebrant is my dream job and I am so passionate about helping couples to achieve their ultimate wedding day! I believe the ceremony is the Soul of your day and it’s the chance for you to draw on experiences, feelings, and the hopes for your future together. I’m warm, intuitive and easy going so I will be able to help you find a style that’s just right for you…and the best part? It will all be in your language so it’s a complete reflection of the two of you. It’s your day, YOUR way! I’ll make it my mission to connect with your guests before the bride/groom arrives, keeping the energy engaging, inviting and help ease any nervous tension that can pop up. Your ceremony will be heartfelt, vibrant and HAPPY! You will definitely share some laughs and maybe even a tear together along the way. 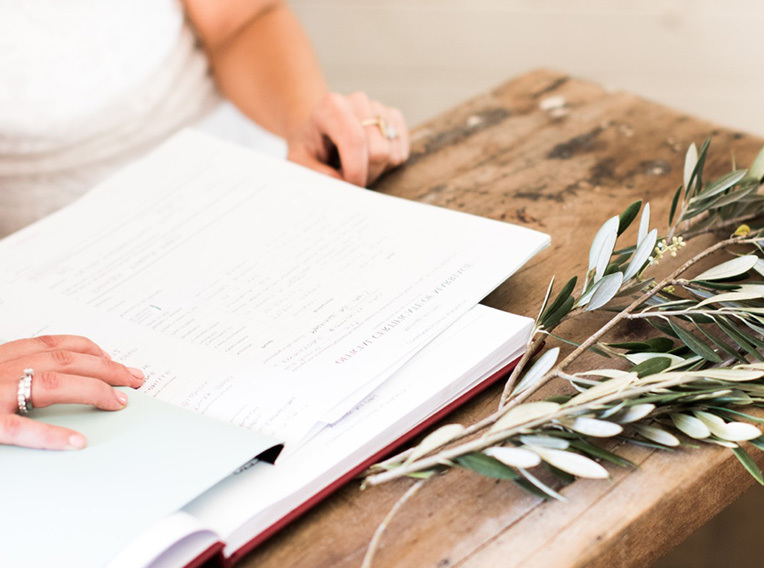 You can be assured the process leading up to your wedding is as stress free as possible and you will have all the confidence of a professional, experienced celebrant on your day. I have a professional high quality PA system and a multitude of resources to guide you through your journey. If you think I may be the celebrant for you, lets have a chat over the phone and organise an “obligation free” meeting over coffee or a wine! ”I am proud to announce I was recently selected to conduct a ceremony for Channel 7 Australia, on the reality series Bride and Prejudice. Phoebe is Amazing. She is so down to earth and so easy to talk to. From start to finish Phoebe was brilliant. Always on hand to answer any questions and promptly reply. Cant recommended her enough. Thank you so much Phoebe, you really bought our special day together and made it unique just for us. “Her warm, genuine and bubbly but humble personality was exactly who we wanted by our side on such a special day. Throughout the lead up to the wedding Phoebe was always extremely organised, calm and contactable. With so many people to deal with when organising a wedding it was lovely to have someone like Phoebe as an extra ear to listen and provide support where she could. On the actual wedding day Phoebe fit in like family, her presence created the most intimate and emotional ceremony.